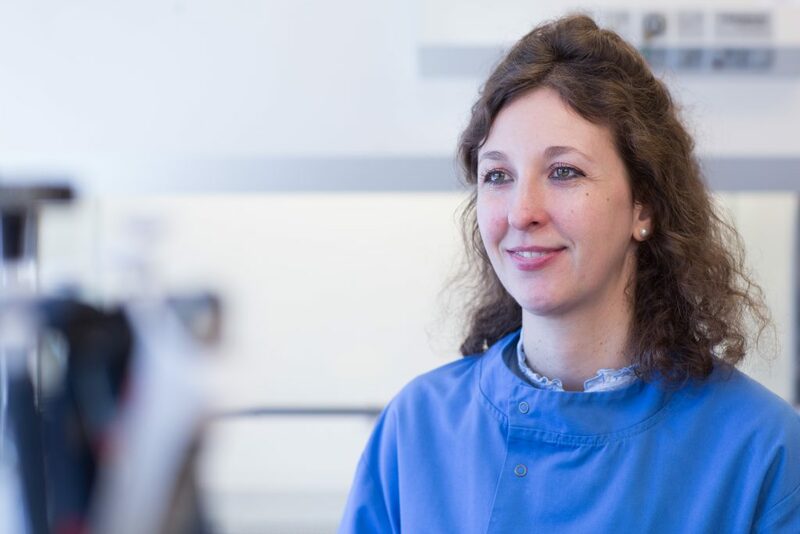 Dr Elena Garcia, RAFT’s Director of Research, has accepted an invitation to become part of an External Advisory group for the NIHR (National Institute for Health Research) Trauma Management MedTech Co-operative. The remit of the Trauma Management MedTech Co-operative is to develop and deliver a programme of work that could improve clinical outcomes and quality of life for patients who have suffered a traumatic injury. The Advisory Group will utilise external expertise to ensure that the research conducted reflects the strategic direction of the NIHR Trauma Management MedTech Cooperative and adds value to the NHS and its users. Click here to read more about the Trauma Management MedTech Co-operative.